Starting something new is always difficult. How will Daniel fit in? 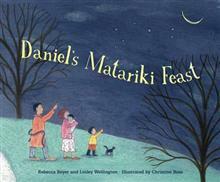 Luckily for him Matariki is a time of sharing and new beginnings. 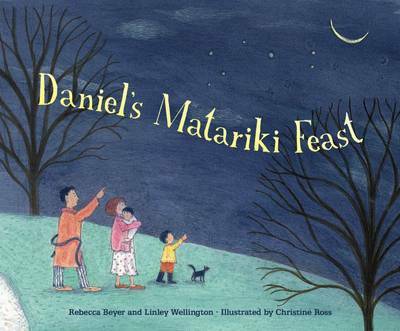 Daniel is nervous on his first day at school but through the class activities that mark the Matariki Festival he learns that it is a time of sharing and beginning new friendships. He learns the true importance of Maori New Year. Beautifully illustrated by one of our best-known and award-winning artists.